Aikido Demonstration Available in West Sussex, UK! Do you want to book a free Aikido Demonstration? We are offering demonstration's of the martial art of Aikido anywhere in Bognor Regis, West Sussex UK and surrounding areas... absolutely free! You can book us for free Aikido demos at any public event, fete, summer fare, festival, gala, school, college, university, etc. We can also offer a combined Aikido Demonstration and Lecture! 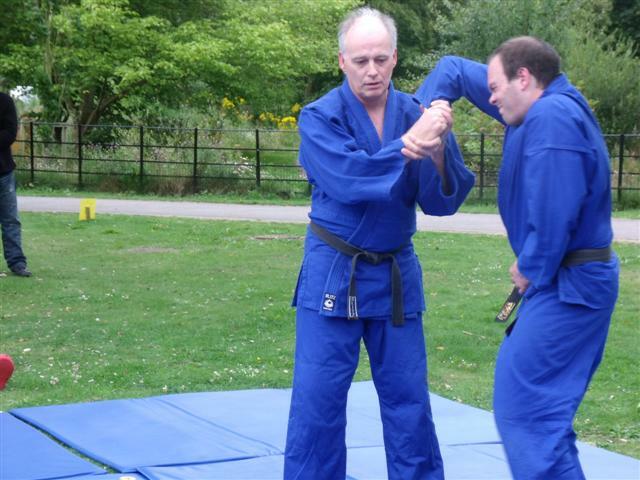 We offer a variety of lectures, self defence courses, traditional aikido classes, aiki warrior camps and private lessons arranged to suit your exact requirements. We'll supply all of your training needs... experienced teacher, venue, safety mats, training equipment, etc. we'll travel to a venue you choose! The theory, principles, and techniques of Aikido Yoshinkan up to 1st Dan black belt. Take gradings, achieve belt ranks and receive grading certificates, and reach high levels of skill. Learn some of the best methods available to protect yourself, your family, and the general public from violent and aggressive people. 3 simple moves to use whatever the attack, the effective use of pressure points and how to develop massive power in your strikes! You'll quickly learn the key Aiki principles that can be used to make your Aikido techniques more effective, for health, increased energy, self improvement, creating harmony with other people, and self protection! 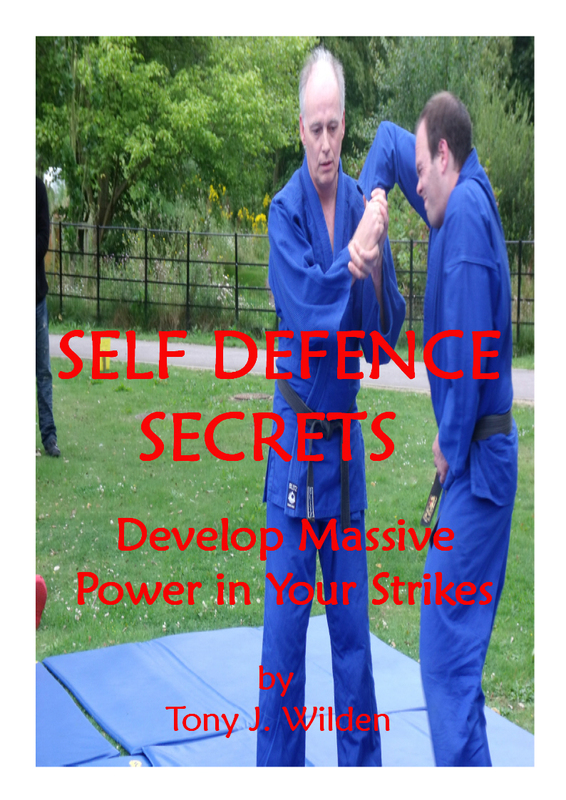 If you are studying a martial art and want your skills to be more effective, then this is for you. You'll learn the most effective pressure points, how to hit them for best results and how to double your striking power. By invitation only, because of the devastating effects. 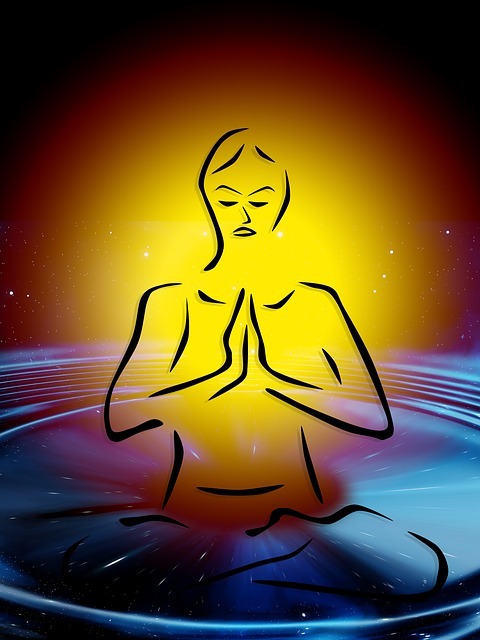 Ki breathing exercises, relaxation, meditation, harmonising exercises, revitalisation and stimulation of energy centres (chakras), discipline, body conditioning, awareness, avoid direct conflict, correct distance, distracting strikes, balance taking, control or throw, etc. Do you want to book a free Aikido Demo? We are offering an aikido demo anywhere in Bognor Regis, West Sussex UK and surrounding areas... absolutely free! You can book us for any public event, fete, summer fare, festival, gala, celebration, etc. Often an Aikido demonstration, film, video, dvd etc may appear to look set-up, planned or choreographed. This is because to a certain extent they are. In other words, many of the attack and defence moves have been well practised and there are no real surprises. 1 - Aikido techniques are based on very effective and devastating Aikijutsu moves that were designed to kill, badly injure, or at the very least, control through immense pain. If the techniques were performed in a more realistic, street attack scenario, then someone may be hurt badly. No demonstration is worth risking the health of your training partner. 2 - It is an Aikido performance not a fight, with or without rules! The aim is to show a variety of different ways of controlling an attacker without harming them. Some of the Aikido demo's have faster, more powerful attacks, and some have very energetic defences. 3 - The aim of an Aikido demo is to show how, with training, two or more people can connect their energy together without any resistance from either person. This type of experience proves that winning and losing are not involved in everything we do in life. 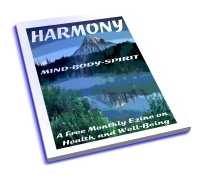 In other words, by removing the naturally competitive behaviour we can set ourselves free! There are many more reasons I could add, but be assured that Aikido is a very effective martial art that can control an attacker and cause immediate submission through the experience of extreme pain. More details here... Aikido Demonstration and Lecture!